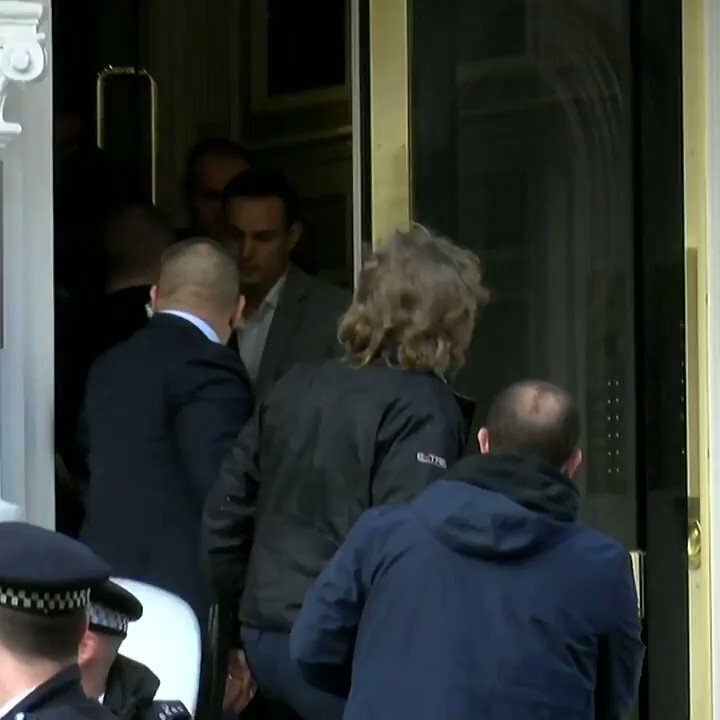 Assange smeared "feces on the embassy walls" and engaged in behavior "far from the minimum respect that a guest can have," says Ecuador Interior Minister María Paula Romo. 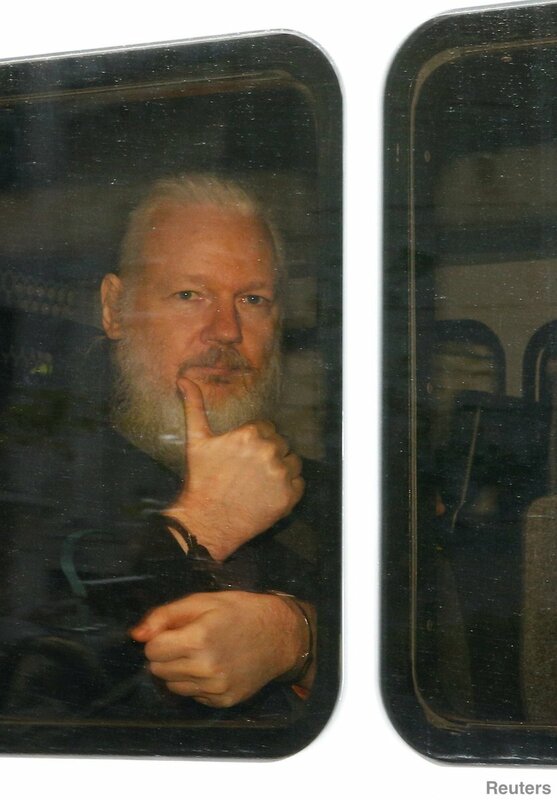 WikiLeaks founder Julian Assange seen in police van following his arrest in London this morning. The U.S. Justice department Charges WikiLeaks founder Julian Assange with conspiracy to commit computer intrusion. Russian MFA spokeswoman on Assange arrest: "The hand of 'democracy' squeezes the neck of freedom." 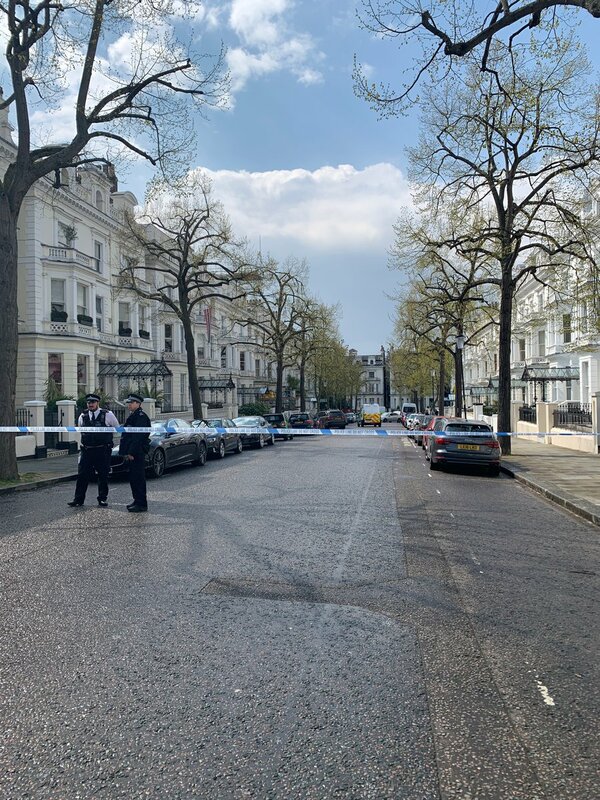 Police say Assange further arrested in relation to US extradition warrant. Wikileaks: Julian Assange did not "walk out of the embassy". 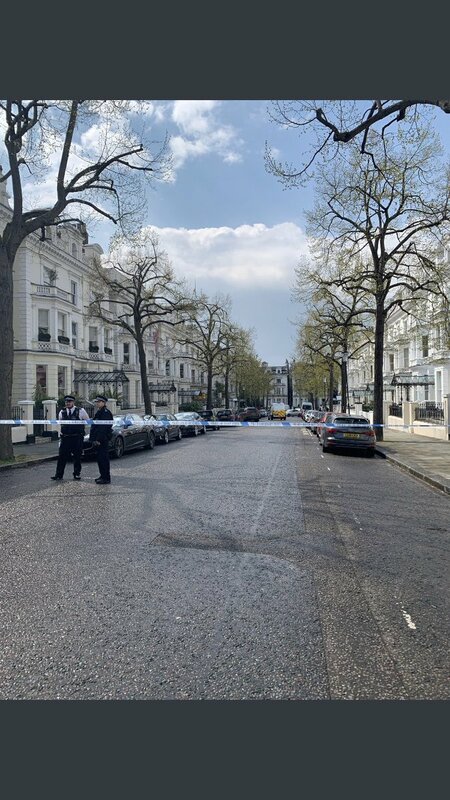 The Ecuadorian ambassador invited British police into the embassy and he was immediately arrested. 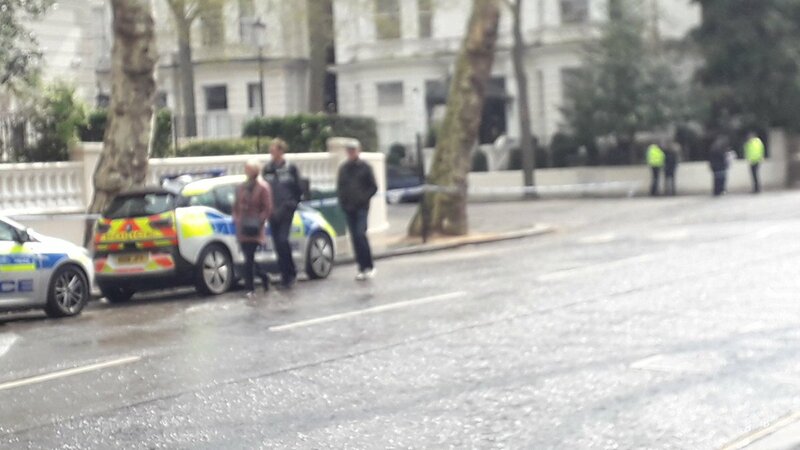 Julian Assange, 47, (03.07.71) has today, Thursday 11 April, been arrested by officers from the Met Police (MPS) at the Embassy of Ecuador, Hans Crescent, SW1 on a warrant issued by Westminster Magistrates' Court on 29 June 2012, for failing to surrender to the court. French presidency official says "not everything's preferable to a no deal option, a no deal situation is a real option"
Q&A session with PM @theresa_may finished. 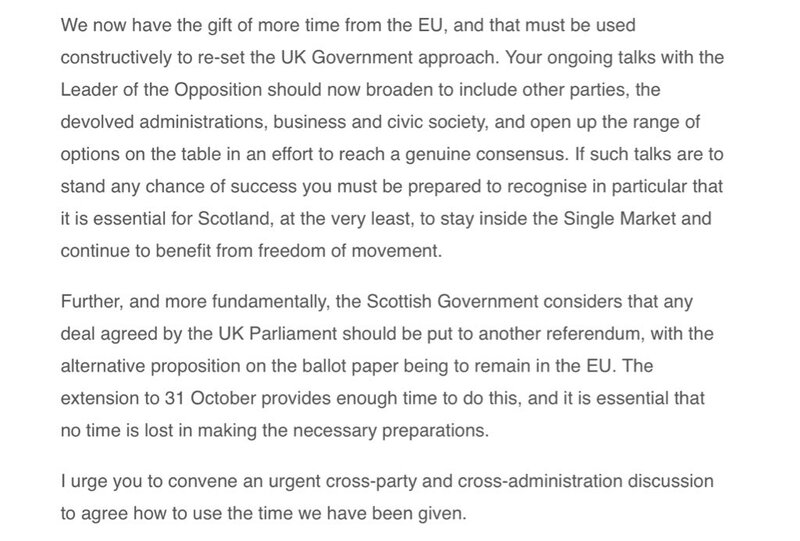 Next: EU27 discussion on Brexit. 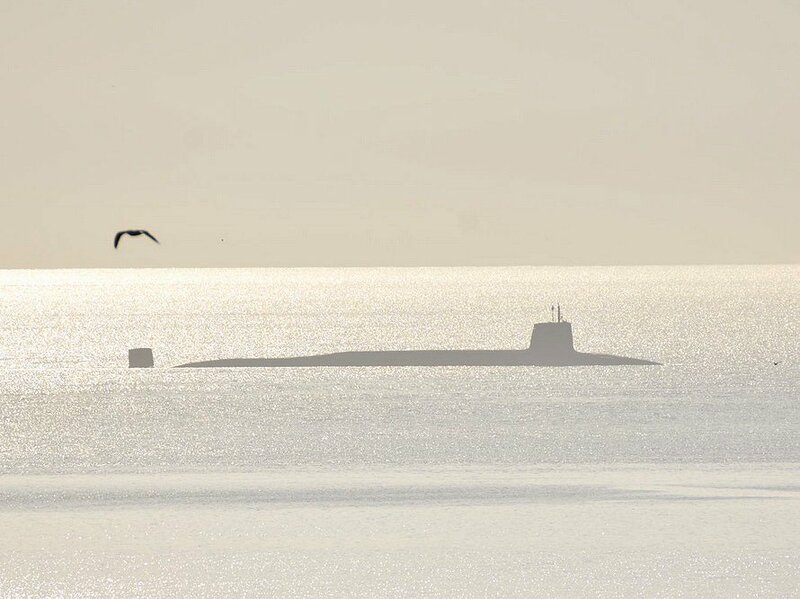 The submarine construction facility at the Barrow shipyard has been evacuated. Hundreds of workers in the main Devonshire Dock Hall had to leave the building this morning over what BAE Systems describes as an "ongoing incident". 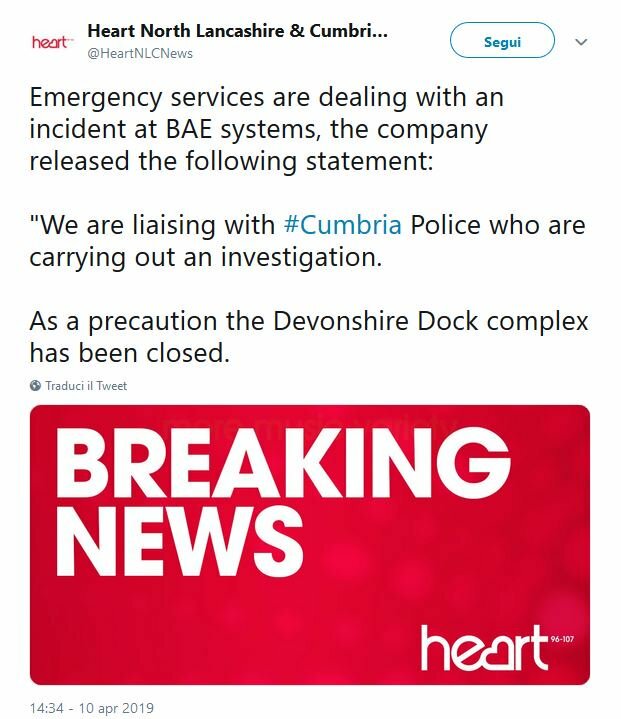 Emergency services are dealing with an incident at BAE systems, As a precaution the Devonshire Dock complex has been closed.